Happy New Year and welcome to our first full season of Bridge Movie Nights! We'll be kicking things off this year with a movie in February. As usual, vote your favorite proposals to the top and make your own suggestions if you have a movie in mind. Don't forget to vote for when Movie Night weekend will be scheduled. Please be aware that February 14 is Valentine's Day and that the Academy Awards are on the 28th. P.S. 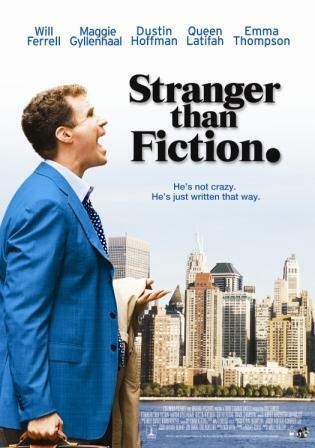 When making a Movie Night proposal, please be sure to include links to a review site (typically Rotten Tomatoes), a parental guide (you can usually find one on IMDB), a blurb (try not to reveal too many plot points, this is a hook, not a summary) and maybe a trailer or two (this is a bit more optional). Wherein Matt Damon is on Mars. 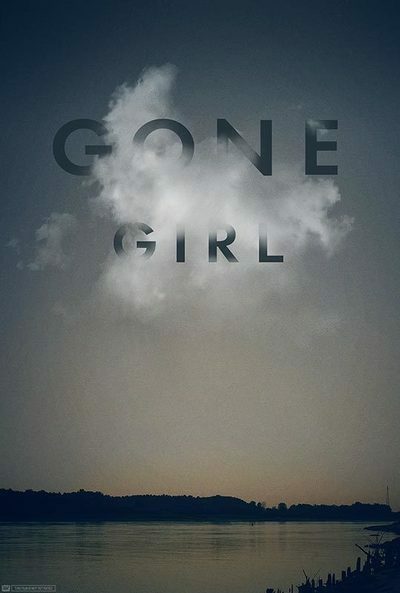 Sarah (Jennifer Connelly) is a normal girl who is slightly obsessed with stories... until one night when she's forced to babysit her baby brother Toby, Sarah repeats a line from her favorite book Labyrinth. A "magic" spell to get goblins to take away her brother. 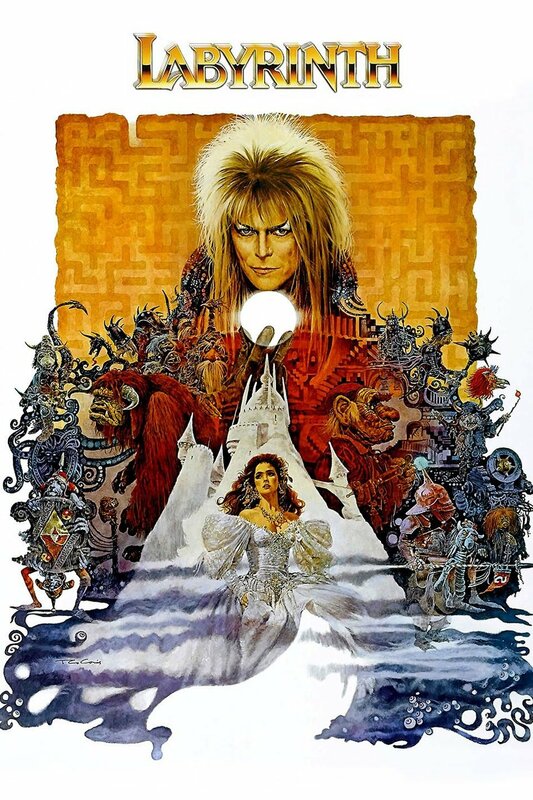 Now, the Goblin King (David Bowie) has taken Toby away to his castle beyond the Goblin City and Sarah has 13 hours to traverse the Labyrinth to save Toby before he's turned into a goblin for good! Side note: This is a Jim Henson movie, so expect Muppets. Truman Burbank is the star of a reality TV show in which he is the only person not in on the truth. 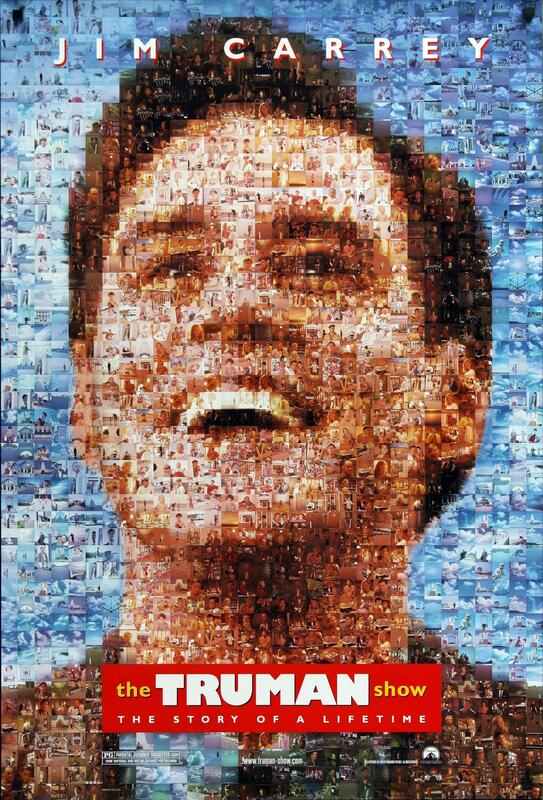 Raised from birth within a giant containing dome, his entire life unfolds on camera, surrounded by actors playing his friends, his parents, and his wife. Harold Crick is not what you would call the most interesting man in the world. He works as an agent for the Internal Revenue Service and has a strong head for numbers. He plans out each step of his life in a very meticulous manner. But then one day, he begins hearing a voice narrating the events of his day. At first, Harold is only annoyed at this new inconvenience, but things quickly become more urgent when the voice says, "little did he know that this simple, seemingly innocuous act would result in his imminent death". 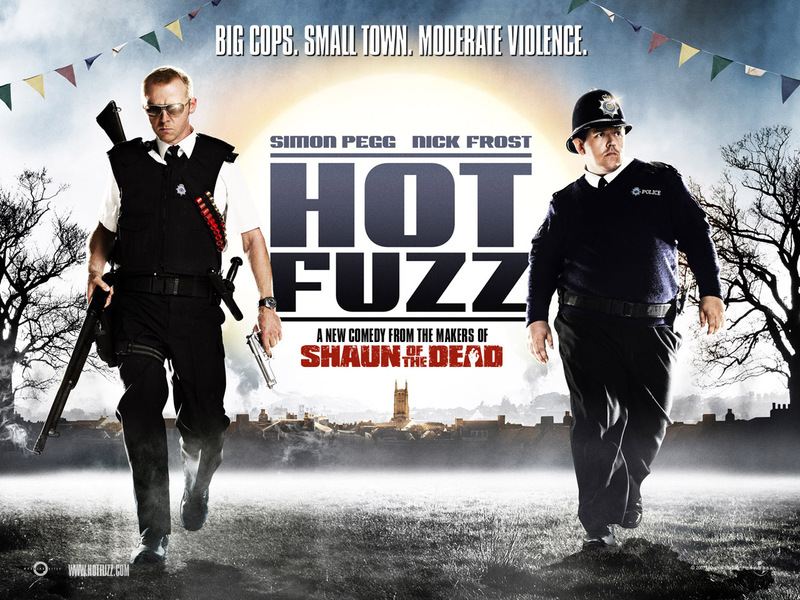 A top London cop who is so good at his job that he makes his fellow officers look like slackers by comparison is "promoted" to serve in the sleepy village of Sandford in this contemporary action comedy from the creators of Shaun of the Dead. Police constable Nicholas Angel (Simon Pegg) always gets his man, but these days his impeccable record seems to be more indicative of his fellow officers' shortcomings than his own formidable skills as a keeper of the peace. Loathe to stand idly by as their once respectable track record is steadily soiled by the hyper-competent actions of one lone overachiever, Sergeant Angel's superiors at the Met soon determine to remedy their problem by relocating the decorated constable to the West Country village of Sanford -- where tranquil garden parties and neighborhood watch meetings stand in stark contrast to the violent crime and heated gunplay of the city. As Sergeant Angel does his best to adjust to the relative calm of his new environment, his oafish new partner Danny Butterman (Nick Frost) strives to gain the respect of his fellow constables while sustaining himself on fantasies of his favorite action films and police shows. Later, just as it begins to appear as if Sergeant Angel has been relegated to an uneventful existence in the relative calm of the countryside, a series of horrific "accidents" lead him to suspect that the tranquil hamlet of Sanford has fallen prey to a sinister plot which reeks of foul play. The votes are in and The Martian has been selected for our February Movie Night showing. Movie Night will take place on February 20th, starting at 11:00 PM UTC-0. If you miss the first showing, there may be a second showing afterwards depending on attendance. If not, there will be a Sunday showing if anyone wishes to attend. Thank you for suggesting and voting for your favorite movies, I hope to see you at our next Movie Night. 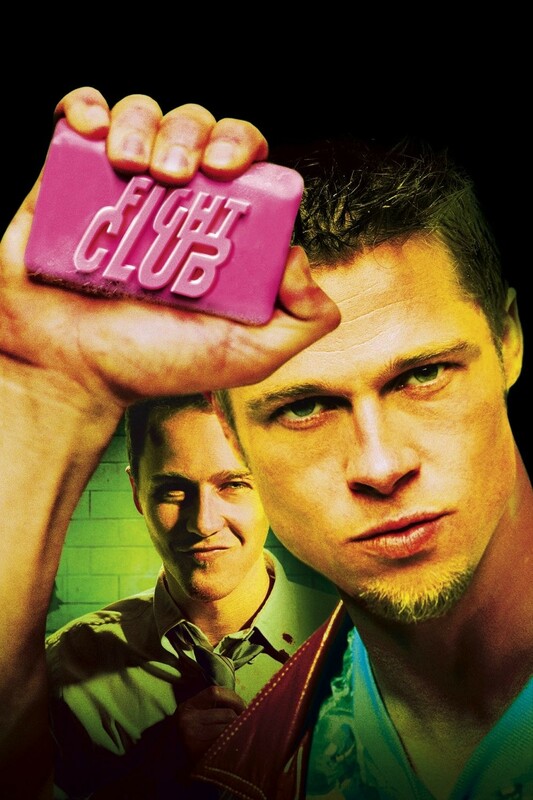 Sorry, I can't talk about the Fight Club. Not the answer you're looking for? Browse other questions tagged discussion community-event .